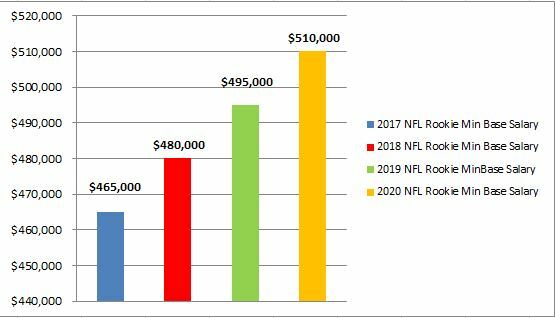 2018 Rookie Base Salary: $480,000 per year or $28,235 per week. 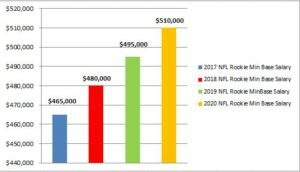 2018 Practice Squad Pay: $7,600 a week or $129,200 a year. Training Camp/Pre-Season Games: Weekly pay in 2017 is $1,075 for rookies. 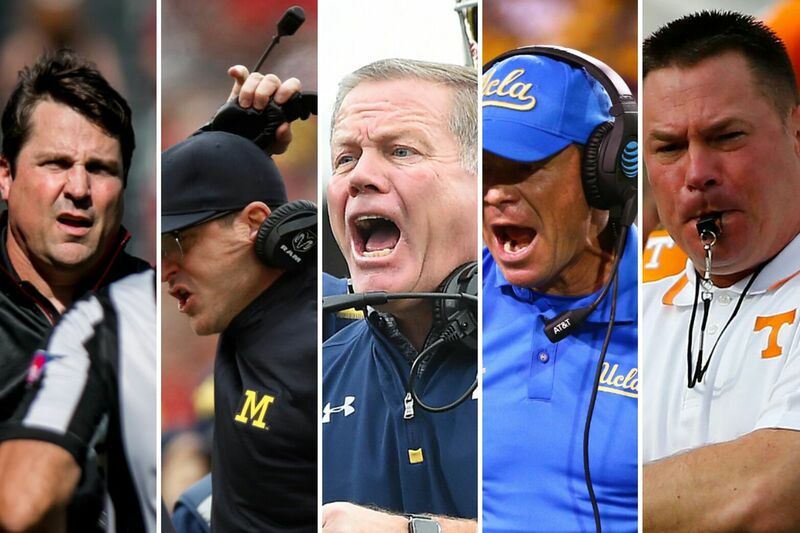 When Should a College Football Coach Hire an Agent? Then simple answer is whenever he wants to or feels he needs to. A coach can negotiate his own contract and he can do all the other things an agent helps with. College Football coaches are busy and we all have 24 hours in a day so the question comes does having an agent free up some time? Does the agent bring other value to the coach? In terms of other service the agent provides or even just being a confidential sounding board. If I would hire someone to cut my lawn, it is not the fact that I can’t do it, it is the fact I would rather do something else with my time. This is the same principle here, a coach can know the market place in terms of salaries, contracts, opening, and more but it might be helpful to have someone else there to do some of the work as well. 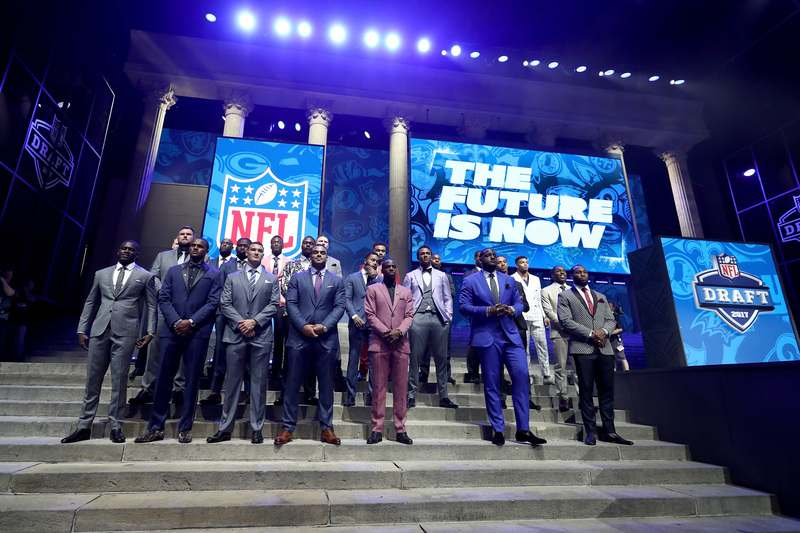 Also with College Football became even more of a big business on all levels it could be good to have someone to be your voice or even play the “bad cop” role with administration or whoever is in charge of the contracts. But also there is much more that coaches use their agent for then just getting a deal done and a contract negotiated. The question I have gotten in the past is “what is the downside” and the answer is there really isn’t one, you as the coach empower the agent to negotiate or inquire about a job or other service so a reputable agent really could only increase your value, add more time back to you or enhance what you are already doing. Another thing I have heard is “I don’t want an agent to ruin the reputation that I have built so far in my career” and to that I say at the end of the day you are the boss the agent works for you so you guys should have communicated on how you as the coach want things done and it if it doesn’t work out that is when you terminate the relationship. 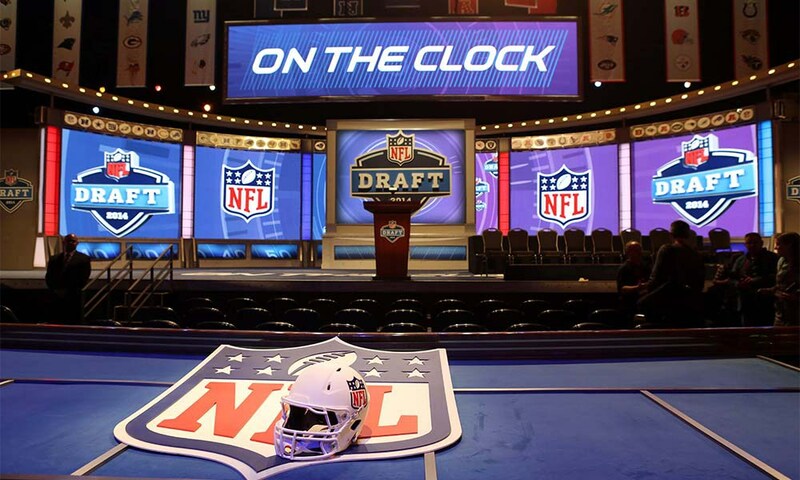 Author Justin VanFulpenPosted on June 27, 2017 June 27, 2017 Categories College FootballTags Business, College Football, College Football Coaches, Contracts, football, Justin VanFulpen, Money, Sports, sports agentLeave a comment on When Should a College Football Coach Hire an Agent?